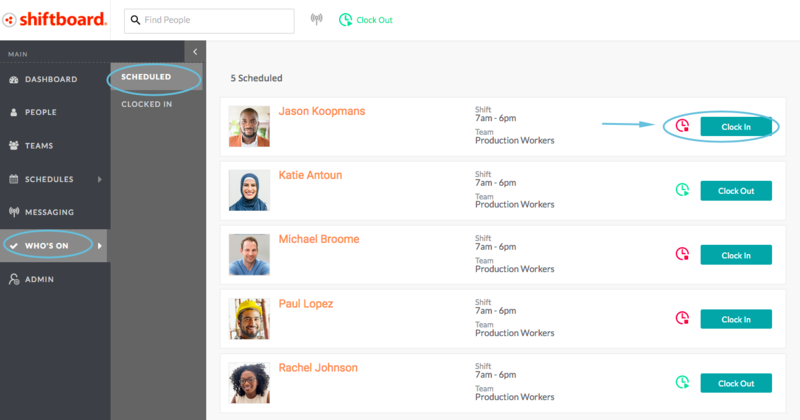 Shiftboard has many ways that people can clock-in and clock-out of shifts. 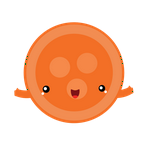 This article documents how to use the web application for clocking in and out. You can also clock in using QR codes or with IVR using a PIN. 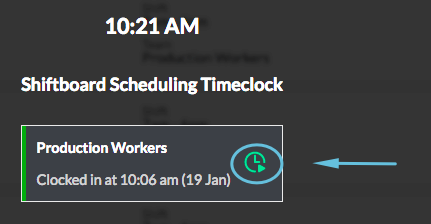 When enabled in the web application and the iOS and Android apps, the Clock In/Out tool allows anyone who is assigned to a shift to clock in and out of shifts. 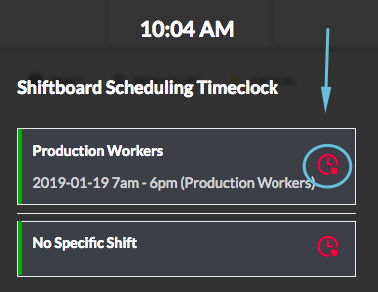 Once clock in/out is enabled by the Shiftboard support team, you can adjust settings from Application Settings > Timekeeper. For more information on setting up clock in/out, refer to this article.